The family of three young sisters who were tragically smothered in canola seed near Withrow, Alta., says the girls "died living life on the farm." 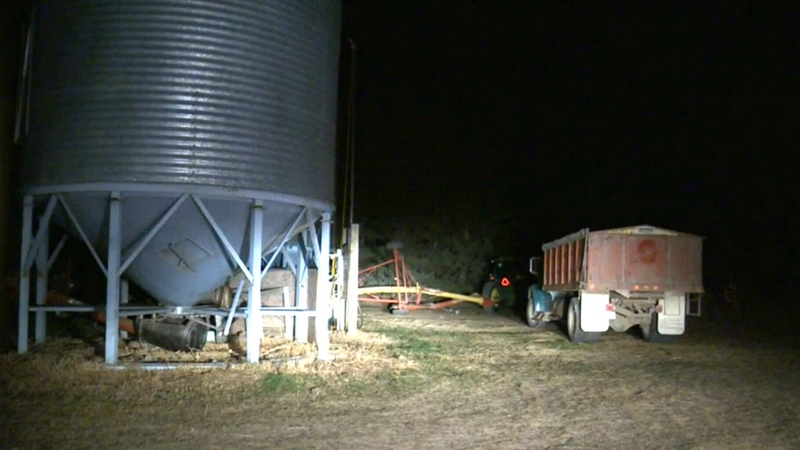 The girls’ parents, Roger and Bonita Bott, issued a brief statement Wednesday, thanking first responders who tried in vain to resuscitate the children after they somehow became buried by the seed while playing on a truck loaded with canola Tuesday evening. "Our kids died living life on the farm," the parents said. "It is a family farm. We do not regret raising and involving our kids: Catie, 13, Dara, 11, Jana, 11, on our farm. It was our life." The family also thanked the community for the "overwhelming support" and asked for privacy. Neighbours have since pitched in, helping to harvest the family's crops to give them time to grieve. The family's pastor, Brian Allan, said farming is what brought the Alberta family together. "This is what they really loved to do," Allan said Wednesday. “If there is something to be said for a family working together, (it) was the bonding." RCMP Sgt. Mike Numan told reporters Wednesday that the girls were playing on a grain truck loaded with canola when they somehow suffocated in the seed. Adults on the scene were able to pull the girls out, and first responders performed CPR on the children. Despite those efforts, police say two of the sisters were pronounced dead on the scene. The third girl, 11, was airlifted to Edmonton's Stollery Children's Hospital. She died early Wednesday morning, Numan said. The Rocky Mountain House RCMP is investigating, and members of the Victims Service Unit are at the farm to assist the family. Numan, who fought back tears as he read the parents’ statement, offered the RCMP’s “deepest condolences” to the family and the local community. "This is hitting us all very hard," he said. Alberta’s Premier Rachel Notley also offered her condolences to the family on Wednesday. "My thoughts are very much with them," Notley said. "It was a horrible thing. 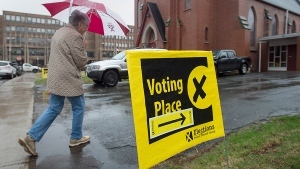 I think all Albertans share that feeling and that support." Stuart Brideaux, from Alberta Health Services, called the incident a "tragedy." "Any situation of this magnitude is a tragedy on all levels," he told CTV News Channel. "This will be impactful for the community and every first responder that attended." The Bott family is seen in this undated family photo. 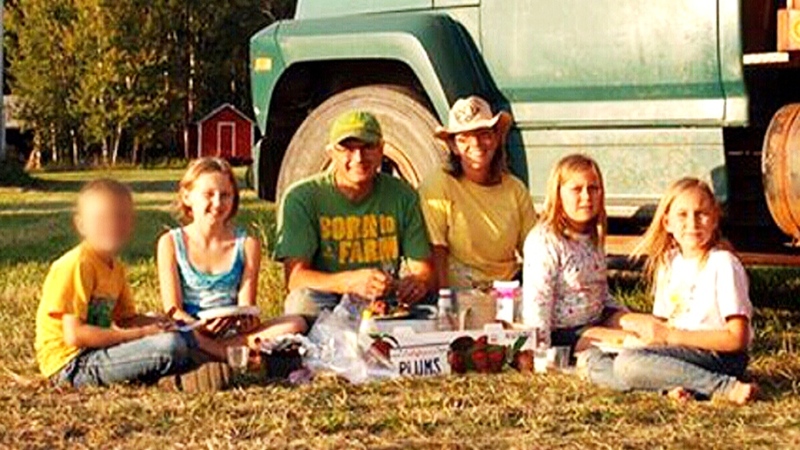 Daughters Catie, Jana and Dara were killed in a farming incident on Tuesday, Oct. 13, 2015. Three girls are dead after suffocating on a farm near Withrow, Alta., Tuesday, Oct. 13, 2015.